The Australian Financial Review has interviewed a number of senior defence commentators condemning the potential for more Australian aid cuts, questioning why instruments of deterrence are so quickly invested in, yet instruments of persuasion are not. Sheila P. Wamahiu, Kees de Graaf, and Rosaline Muraya use positive deviance analysis – looking for outliers who succeed against the odds – to figure out why some schools do really well in Kenya. On 7 April, the World Health Organisation turned 70. This piece by Lucy Lamble looks at the relevance of the organisation in today’s context, where huge inequalities in treatment still persist across the globe. 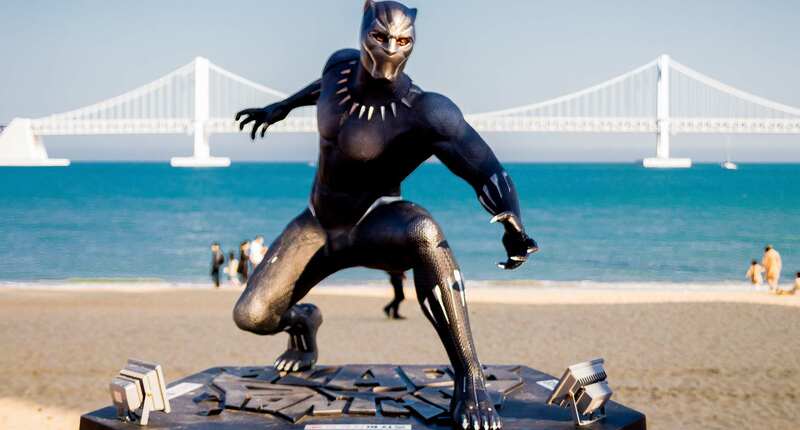 Using the latest Marvel superhero movie Black Panther to discuss possible solutions to the resource curse – this interesting analogy is made by Timothy Taylor, studying Wakanda and its economics. In an fascinating post, Dapel Zuhumnan explains why poverty strikes North Nigeria more than the southern region of the country. Due to the worsening of the political and socio-economic situation in Venezuela, many Venezuelans are escaping to Brazil – with daily arrivals averaging 800 in recent days – says William Spindler, spokesperson for the Office of the UN High Commissioner for Refugees (UNHCR). Rukmini Banerji, CEO of Pratham, an NGO based in Mumbai working towards the provision of quality education to the underprivileged children in India, discusses education reforms in the country, including a randomised evaluation of the impact of mathematics games in preschool. Susan Dodsworth and Nic Cheeseman present three key tips to help policymakers and practitioners working in international development make the shift from risk-aversion to informed risk-taking.